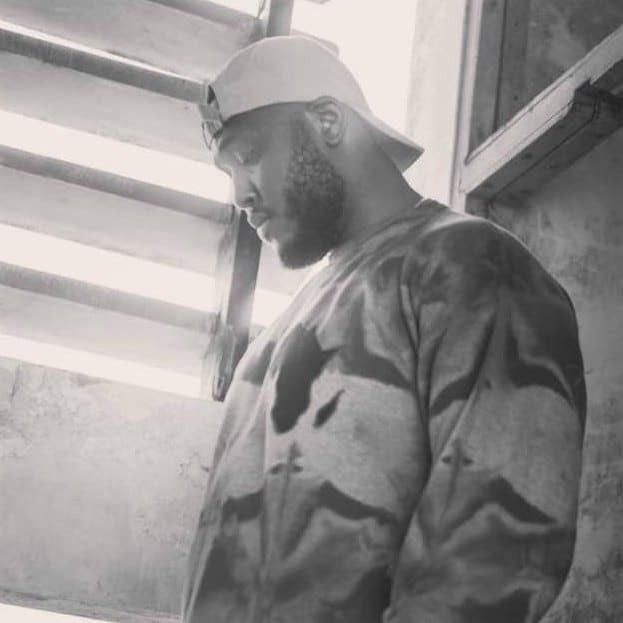 Augustine Ntelabi Bukari (born May 27, 1992) Ntelabi is a Ghanaian rapper and songwriter. He embarked on his musical career as a teenager under the stage name Drilix. 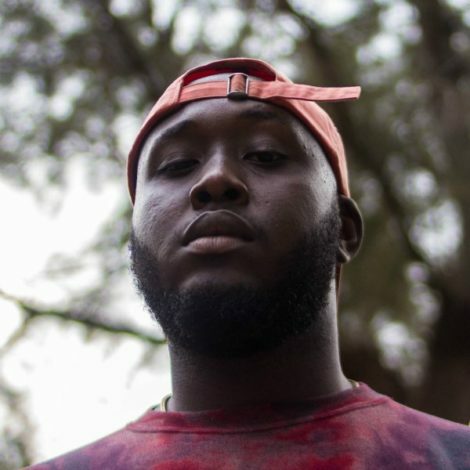 In Senior High he gathered a lot of attention and honors for his fast and soothing delivery, unique diction, lyrical dexterity and controlled energy on the mic which got him co-signed and affiliated with Ghanaian producer Ball J where He released “Downtown Freestyle”. 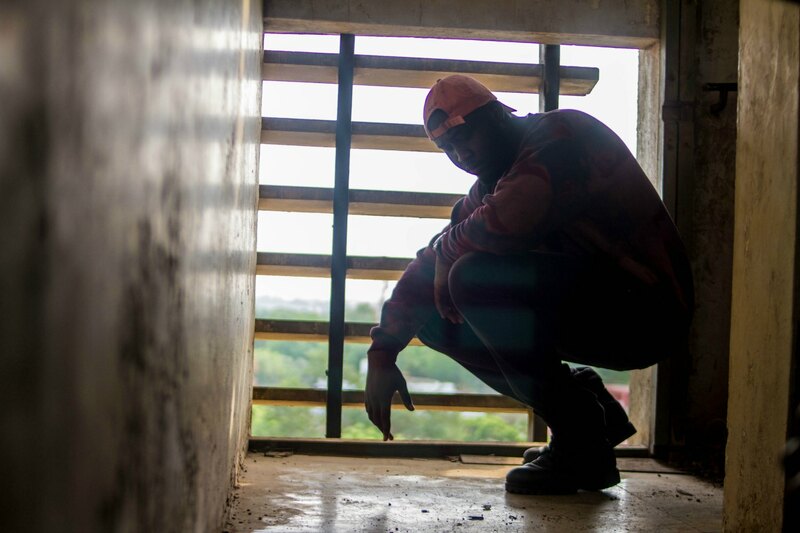 He began to impress the Ghanaian Hip-Hop community after the online release of The Solution Mixtape (2010) a collaboration which featured Killmatic, Koncept YBG and Mushroom. In 2010 Ntelabi featured in the “Hi-Skull Entertainers Awards Cipher” which secured him a record deal with Lynx Entertainment alongside MzVee then of Diamond 3, Dred W and Feli Nuna under the group Urban Records with colleague emcees Mushroom, Ayam Fresh and Cj Biggerman of MTN Hit maker fame. The group collaborated and released the Urban Mixtape (2012) with a decent appeal, Due to lack of artist support, promotion and lack of communication from management Ntelabi silently withdrew after a 3-year period. Shortly before his departure from Lynx Entertainment, Ntelabi founded his own independent label, Ill Haven Records and single handedly released and produced his debut album HipHopLives in his final year at KNUST which was mixed and mastered by iPappi a few months later, Ntelabi teamed up with his High School friend Samson ’Alikoto’ Osei to discuss management of the label. His study of African History and exposure to realities of the system gave him new insight and perspective of life which birthed the idea of a rebrand with a new approach, Ntelabi is currently working on his first EP titled ‘Settings’ slated to be released later in the summer of 2017.